Once in a while, you might have had a stabbing or tickling feeling on one hand or both hands at the same time. I know you may have wondered its dangerous from the doctor, desk waking up with pins and needles in hands should not be ignored if at all the frequency of occurrence is high as it may be a symptom of a more serious condition like diabetes. What is Pins and Needles in Hands? Pins and needles feeling in the hand mainly occur when the supply of blood is cut off and inadequately reaches the nerves of the hands especially when a person is sitting down or sleeps on a particular part of the body system. The pins and needles apart from affecting the hands they tend also to affect other body parts like the arms, legs and the feet. The piercing or tingling feeling gets to stop whenever the weight exerted on the particular part of the body system is lifted off and the supply of blood returns to normal flow to the nerves of the hands. 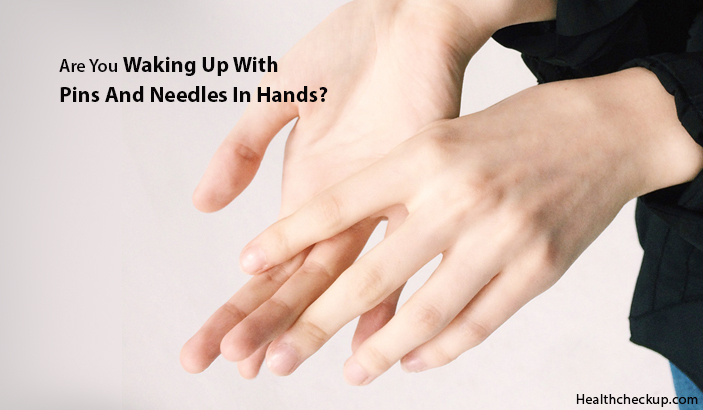 The pins and needles feeling in the hands are medically known as Paresthesia. It is simply caused by a person lying on the arm or putting some pressure on the hand, which in turn stops the blood from flowing in the correct manner to the nerves of the hands. Deficiency in Vitamin B – The body system has many kinds of vitamin B, which mainly helps in maintaining the health of the cells and keep a person energized. Though a lot of people source vitamin B from their diet, while others use supplements to meet their recommended daily requirements.If a person is not having adequate vitamin B, they may experience pins and needles in their hands or paresthesia. This commonly affects older people, vegans, who take excessive alcohol and people who suffer from pernicious anemia. Retaining Fluid in The Hands – This condition can be due to several issues like, taking a lot of salt and fluctuation in the levels of the hormones in a person especially when they are having menstruation for the women. This tends to lead to inflammation in the hands or other body parts. When this happens, it leads to disruption of the smooth flow of blood and it triggers a pins and needles feeling in the hands. Having Carpal Tunnel Syndrome – If the pins and needles are being felt in a person’s hand, it may be due to a condition is known as carpal tunnel syndrome. This occurs when the median nerve is compacted or pinched. The condition is triggered by keeping on repeating the same activities for a long time. For examples of chores that need to be repeated include typing on a keyboard or working using a machine. Suffering From Nerve Damage or Peripheral Neuropathy – If a person is suffering from diabetes and they are affected by paresthesia frequently. It may be due to the nerve damage. The damage of the nerves is known as Peripheral Neuropathy and is as a result of being affected by persistently high blood sugar levels. Other Conditions – Other circumstances that may affect the central nervous system, include multiple sclerosis and stroke, which can also lead to pins and needles or paresthesia in the hands. Cancer lumps or growths, mainly those which are found in the brain or the spine, may also cause it. Sometimes the pins and needles may occur in the right hand due to a deficiency in vitamins, diabetes, and kidney failure among other medical factors which cause them in the hands and feet due to damage of the nerves. Being prescribed with some drugs may cause the pins and needles in the right hand. Other possible causes may include autoimmune diseases, toxins, alcoholism, and infections. The pins and needles at times happen in both hands and manifest themselves with symptoms such as having a burning sensation, tingling feeling, a change in sensitivity to touch. The cause includes injury, compressing of the hands or irritation of the hands nerves, systematic causes such as metabolic (peripheral neuropathy) and neurologic ones (syringomyelia), inflammatory cause such as autoimmune (lupus and multiple sclerosis) and vascular and environmental causes such as toxins, vitamin imbalance and stress. What Indicates When Waking Up with Pins and Needles in Hands? The most evident symptoms of waking up with pins and needles in hands include; having prickling and tingling feeling, the hand being numb and the hand being normal shortly once a person changes a position. 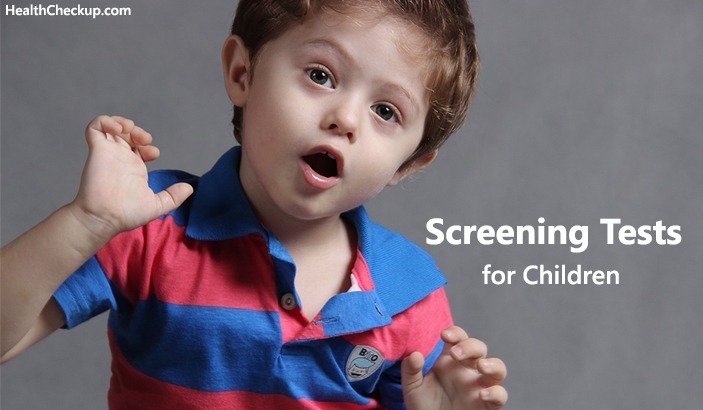 The person should get really worried if she or he starts to have extreme and frequent pins and needles which may indicate other underlying disorders. When they become frequent they should seek for medical examinations. There is no need to go for treatment if the pins and needles in the hands do not occur frequently. A person just needs to be in the correct position while sleeping or sitting which helps in minimizing the pressure on the nerves of the hand. This therapy is enough to stop any further pins and needles they may be experiencing in their hand. Buying and using over the counter medication or using a cold compress can also be used as a remedy to release any short-lived or occasional pain due to the pins and needles in the hand. If the pins and needles in the hand feeling becomes regular there is a need for the doctor carry out an examination to determine the root cause of them. From the results, the doctor then develops an appropriate treatment plan for their patient. If from the examination results the doctor discovers a patient is suffering from carpal tunnel syndrome, they are at liberty to advise for a wrap for wrist support and specific wrist exercises for calming the nerves of the hands. In extreme cases, cortisone shots or surgery may be required. Waking up with pins and needles in hands should not be alarming thing, but the moment the bout of pins and needles in the hand becomes occasional it may tend to turn harmful or when they become chronic which can be a symptom of a more serious and underlying disorder. 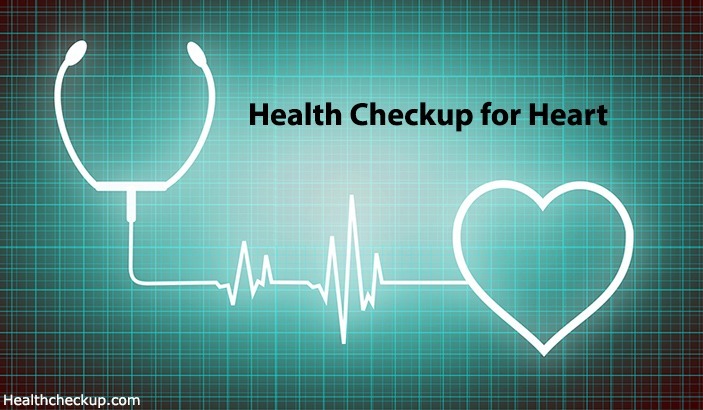 When frequency increase the affected person should visit the doctor immediately.